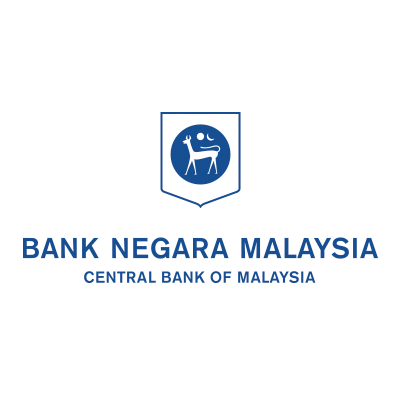 The Bank Negara Malaysia (BNM), the country’s central bank, has issued a document titled Anti-Money Laundering and Counter Financing of Terrorism Policy for Digital Currencies. “The policy aims to ensure that effective measures are in place against money laundering and terrorism financing risks associated with the use of digital currencies and to increase the transparency of digital currency activities in Malaysia,” the central bank said. The bank said the policy has taken into account the feedback received from the representatives of existing cryptocurrency exchanges, industry associations, law firms, financial institutions, academia, and interested individuals during the public consultation period on the exposure draft released in December 2017. “Feedback received from respondents mainly focused on the obligations imposed on digital currency exchanges, including businesses providing intermediary services involving digital currencies,” the BNM said. The policy requires crypto exchanges to conduct customer due diligence on all customers and the persons conducting the transaction when the reporting institution establishes a business relationship with customers and when the reporting institutions have any suspicion of money laundering or terrorism financing. The central bank reiterated that the invocation of reporting obligations on crypto exchange business doesn’t represent any kind of endorsement from them – nor does it mean that officials are moving to consider cryptocurrencies a form of legal tender in Malaysia.